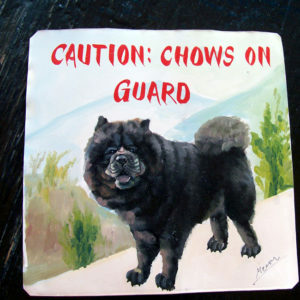 These chows are currently available for sale. 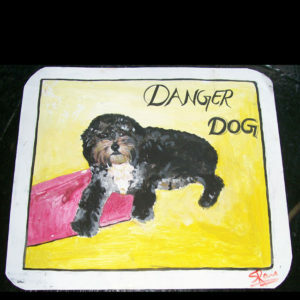 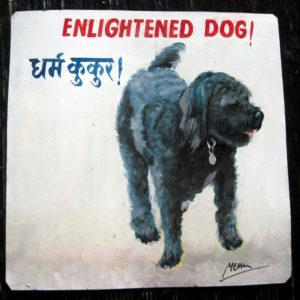 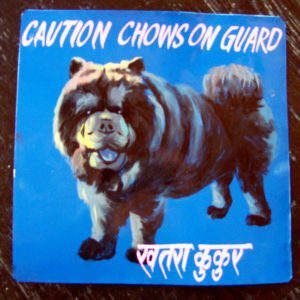 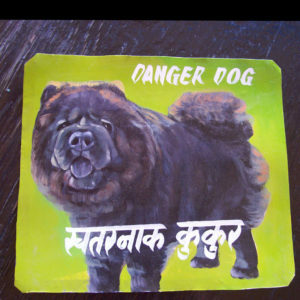 Spicy the Chow/Spaniel mix is enlightened in this hand painted portrait by Megh Raj Thapa. 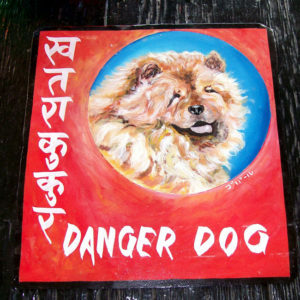 Spicy is a gorgeous Spaniel Chow mix with a great personality. 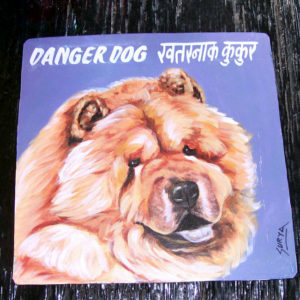 As this portrait was painted by Sanjib Rana using acrylic paint, it is not meant for outside use.